…is made with natural flavours and colours. Some of our flavours are lactose-free and all are gluten-free. Fresh, creamy, light and low in fat, Italian artisan Gelato is not only a dessert, but a complete and high quality food, whose features are different from regular ice cream. 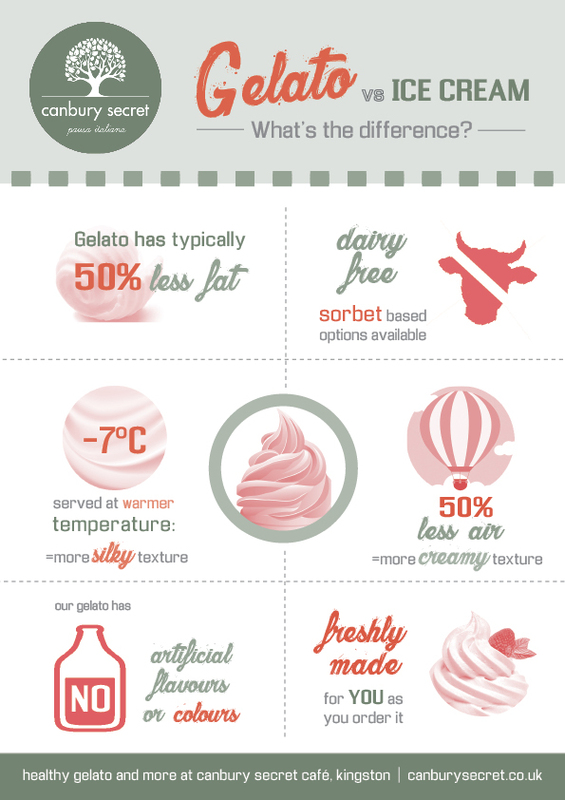 Gelato has less fat (4-8%) compared to ice cream (14%), contains 50% less air – therefore tastes creamier – and finally, the sugar content is closely monitored and balanced with water content and comes in slightly lower than ice cream (in gelato, sugar serves both to sweeten and act as an anti-freeze). Authentic artisan gelato, produced from ingredients of excellent quality. No additives or vegetable fats are used. Delice offers a full range of safe, suitable products from the gelato bases to concentrated pastes, syrups, toppings and sprinkles. The Delice base is used for some creamy flavours (Fragola, Milk Chocolate, Riso Zafferan, Caramelized Figs, Zuppa Inglese, Tiramisu, Fiordilatte). A new formula natural organic gelato, made with natural ingredients and certified raw materials. It’s naturally gluten free and some flavours are dairy free. It is the only certified organic gelato product that is ready to use and easy to prepare. Raw materials are carefully selected and controlled at origin. Quality ingredients, fresh fruit and Italian products all contribute to the unique taste of Canbury organic gelato. Organic is used for some creamy and fruity flavours (Pistacchio di Bronte, Hazelnuts, Superciok dark, Ricotta, Coffee, Raspberry, Lemon, Pear). Production – We start with the gelato base (milk or water base) made with natural ingredients from Italy. We add the natural pastes (i.e. 100% pistacchio) or the fresh fruit and we blend all together with base products to obtain a liquid compound. 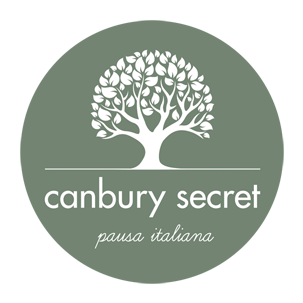 Freezing – using the Canbury Secret express gelato machine. During this process the liquid compound is transformed into a silky and creamy gelato. Our gelato machine is serving a freshly made gelato at -7 degrees temperature. Serving – The freshly made gelato is served as soon as it comes out of our machine, when you order it. Because it’s not blast chilled (-40) it must be consumed within a few hours. It’s fresh and creamy!